Historic St Davids is well known as the smallest city in the UK. 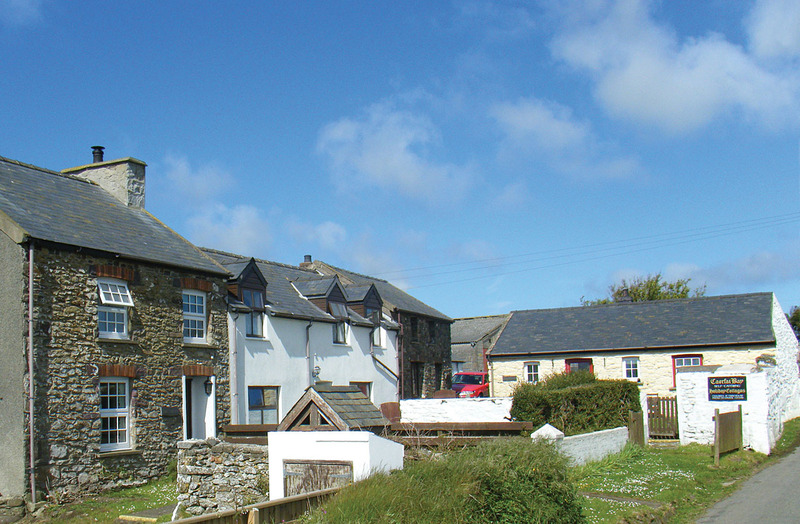 Caerfai Farm is an easy stroll away from the city centre, but in heart of the famous Pembrokeshire Coast National Park, right above Caerfai Bay. 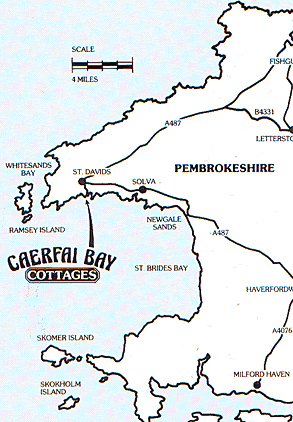 So for holiday cottages and camping we are the ideal location for a self-catering visit to Pembrokeshire. And our Farm Shop has everything you need too, so you can concentrate on relaxing! We have lots to offer at Caerfai, so do browse through our website to find out more about us and follow our blog for our latest goings-on! 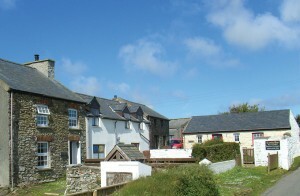 Caerfai is an ancient farmstead overlooking the spectacular Pembrokeshire coast, 300 metres from the clean sandy bathing cove of the same name. Welsh for ‘Mai’s Fort’, Caerfai was named after the Iron Age cliff-top camp nearby. Just 10 minutes walk away is the city of St Davids with its majestic Norman Catherdral, Bishop’s Palace, galleries, shops, reaturants and pubs. Caerfai is also an excellent base for coast walking, with the route from here to Porthclais described as one of the most fascinating sections of the Pembrokshire coast path. Click Here For Our 2019 Holiday Cottage Prices in PDF format. Victory in Campaign to save St Davids Secondary School from Closure. Caerfai Farm now using 100% renewable energy.